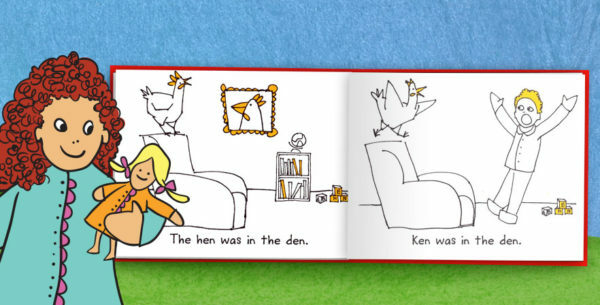 Rhyming makes reading easier and more fun for kids that are just getting started. 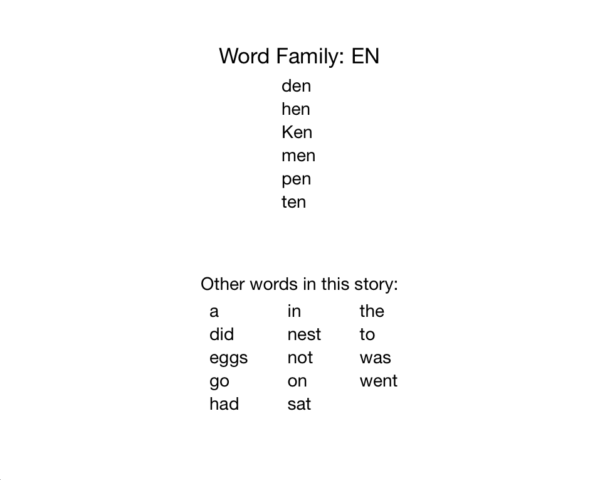 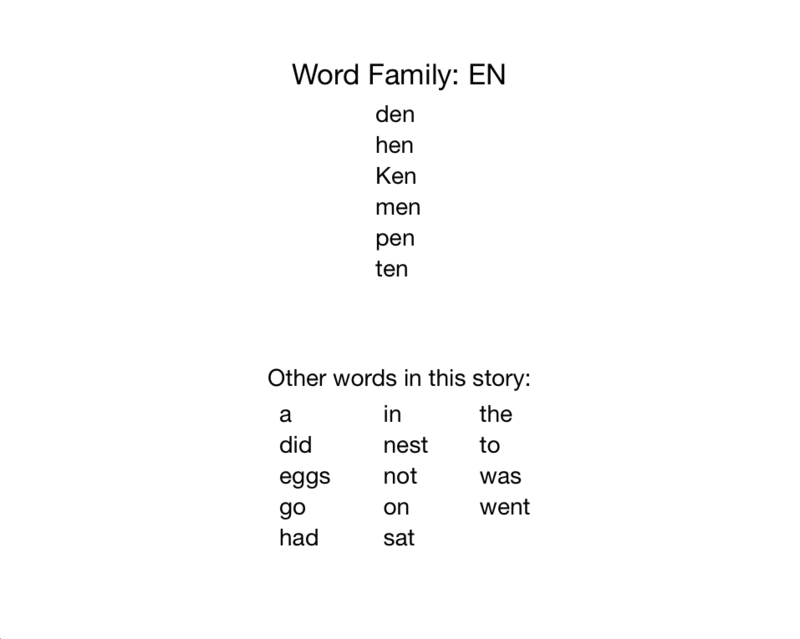 Three letter words in rhyming word families focus on consistent short vowel practice. 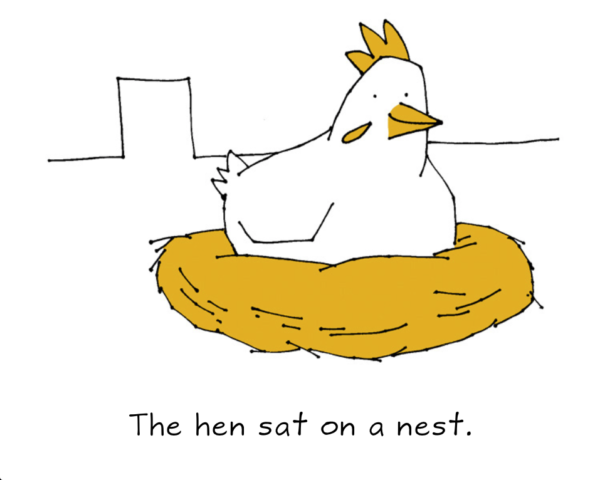 Rhyming make reading easier and more fun for kids that are just getting started. 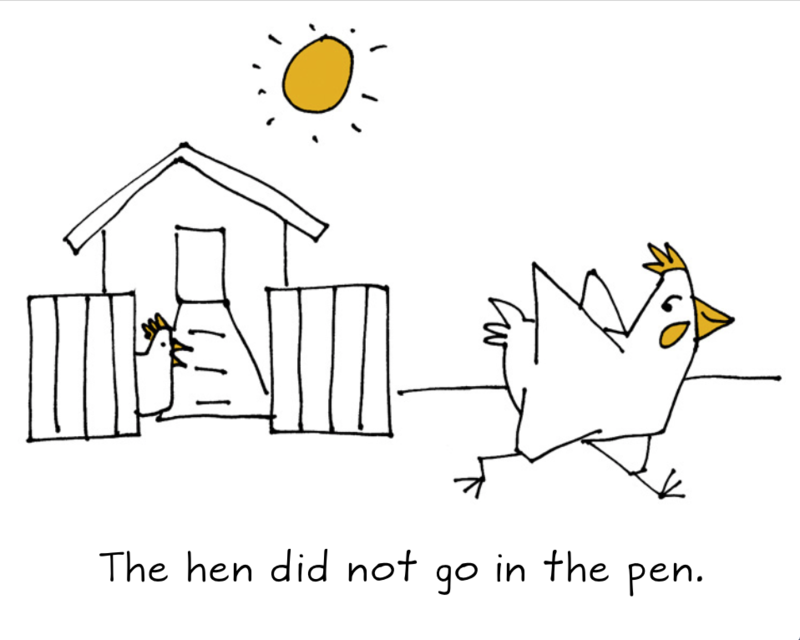 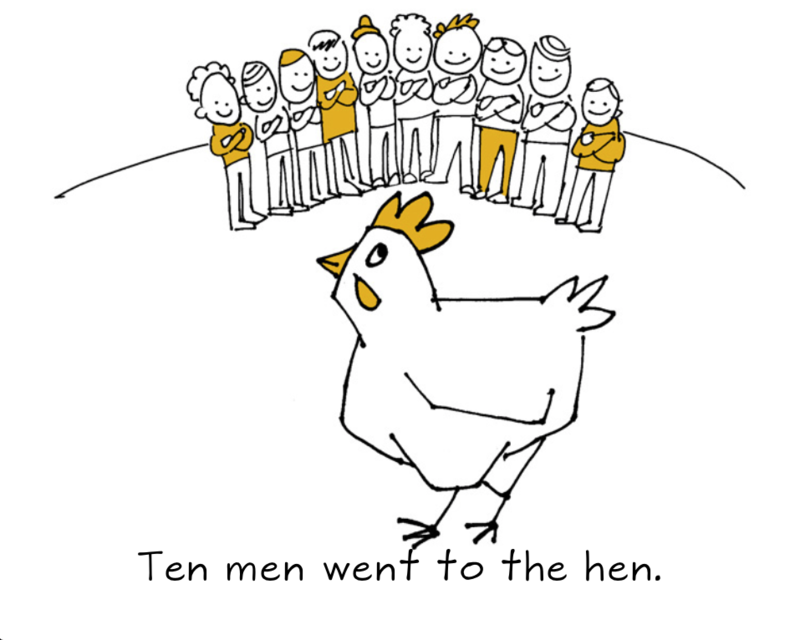 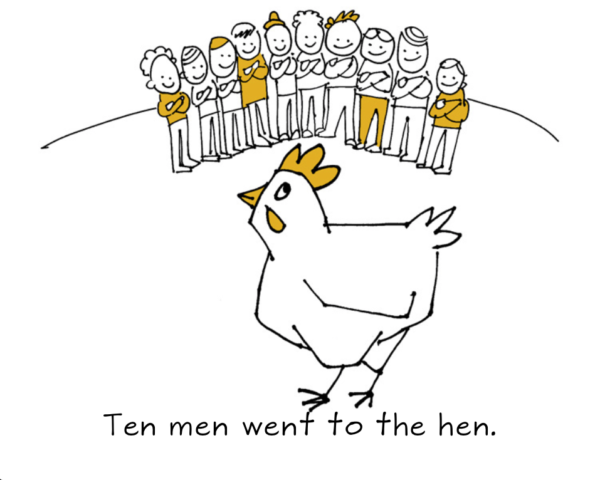 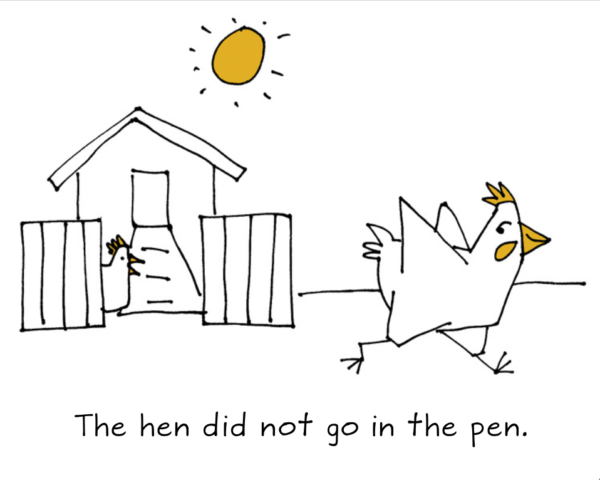 When rhyming words are included in a story, they make sounding out (decoding) easier. 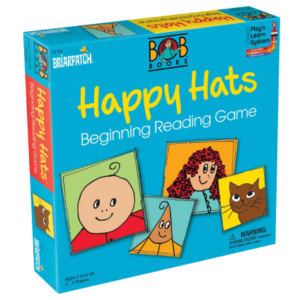 Kids have reading success sooner and faster, build confidence, and they have fun too. 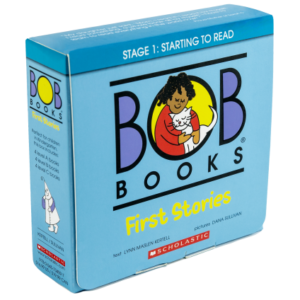 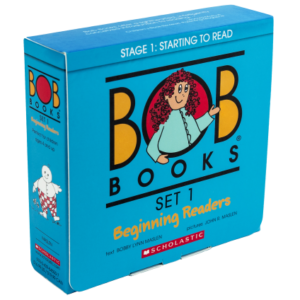 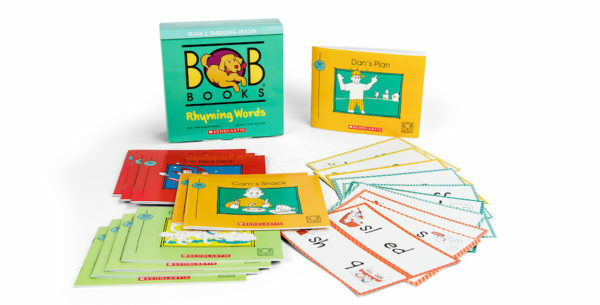 Bob Books Rhyming Words is a great next step after Bob Books Set 1.